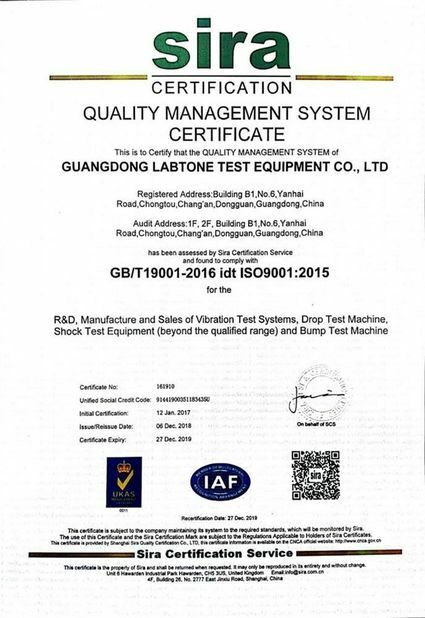 Labtone thinks that it is our duty to provide and maintain the highest quality in design, production and performance for every product we produce. 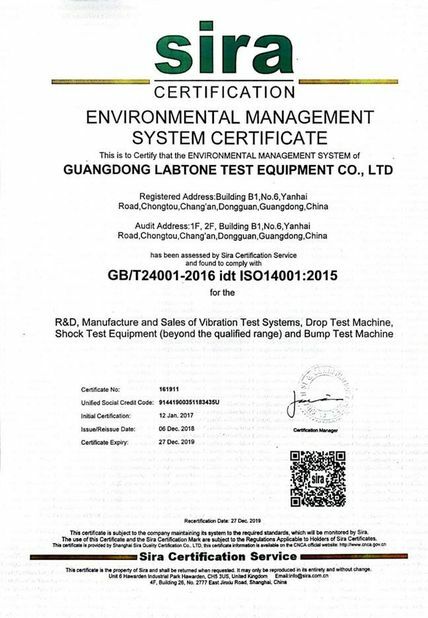 To support this principle, Labtone has implemented the most stringent quality control standards. 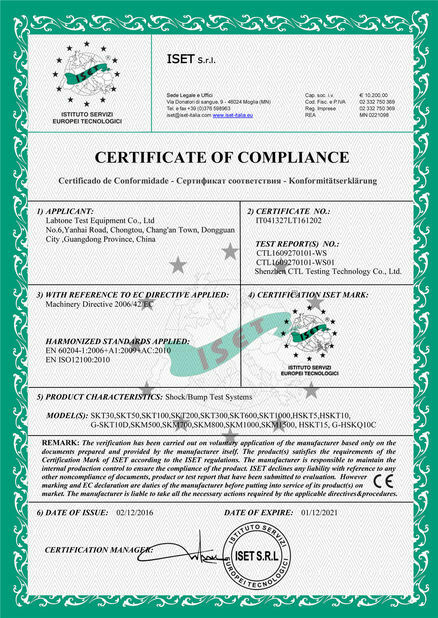 The factory was awarded ISO9001 in 2008, International Standard of Quality. 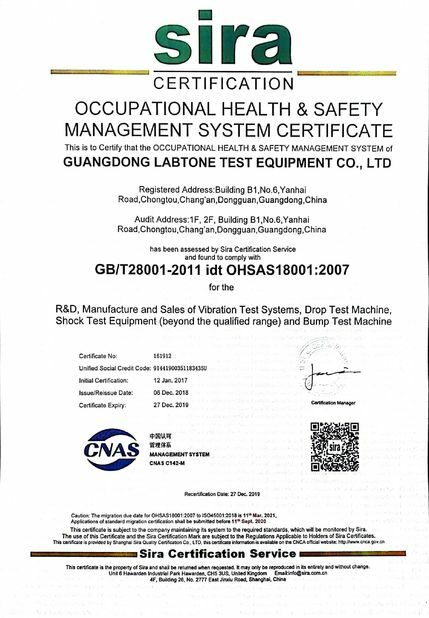 Besides quality control, Labtone gives high priority to technical support. To maintain the reliability of products longer, maintenance and periodic checks on our products are executed by highly skilled and fully trained engineers. Labtone periodically holds seminars on vibration and demonstrates the techniques and know-how we have developed. 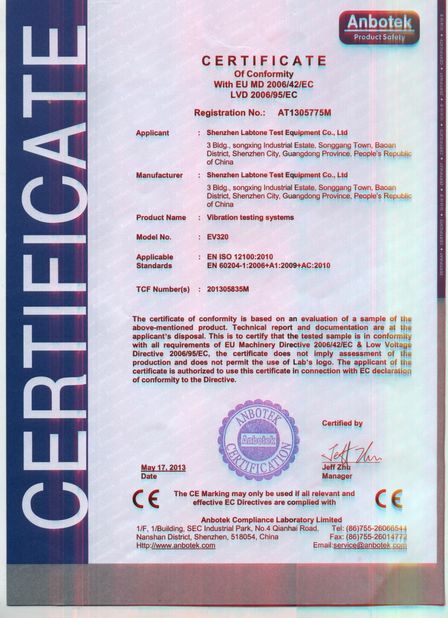 Our Factory has been certified to the ISO 9001 standard.